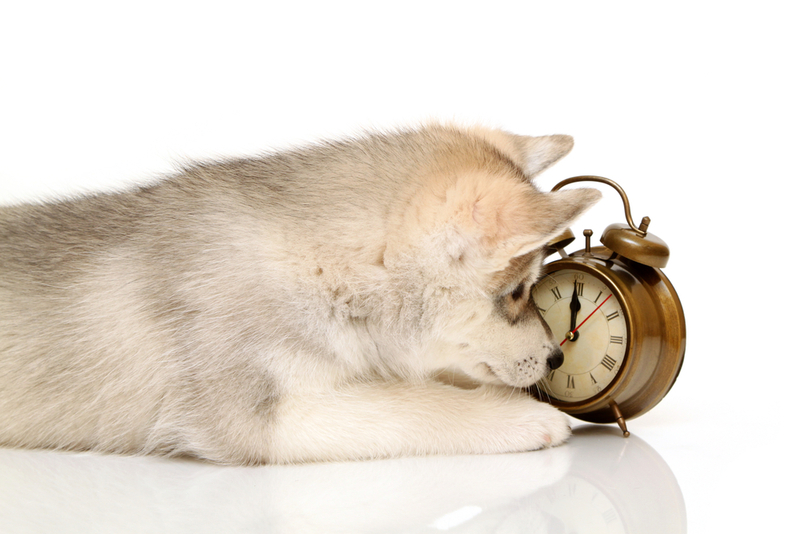 Whatever your dog’s age – it is never too early (or too late) to start training. BUT you don’t have to wait for a special class or a specific age to begin. Maybe we need to change our understanding of what dog training actually is and what is actually required? Do you want a dog who knows lots of commands and tricks so you can enter competitions? Or do you simply want a calm and well mannered dog who is a pleasure to live with and take out? TRAINING a dog is not the same as RAISING a dog. Dog training is only a small part of the overall journey. Puppies begin to learn about the world from the moment they are born, nature does not wait or have structured time set aside for lessons. Your puppy’s mother will have already started the learning process and they can (and will!) continue to learn about their new life with you and what is expected of them as soon as you bring them home at 8 weeks. If you have an older dog, now is the time to continue and teach more advanced concepts. Your dog is never “finished” learning or training, they thirst for new information and variety just like us. If you have adopted an older dog with little or no training or life skills, now is definitely the time to start your catch up process. It is untrue that it is too late to train an older dog.. It can be harder to break ingrained habits and beliefs systems, but it is totally do-able and we see proof of this all the time. But what type and style of dog training is best? What should you teach them? Training your dog or puppy does not have to be done in the traditional sense through obedience style exercises that most people associate with this – in fact these “sit” or “drop” style commands alone rarely give you control in real life situations or help you create a well-mannered dog. Our dog behaviour and training specialists here at Sitdropstay Dog Behaviour are committed to coaching you to be the best dog parent possible and give you the skills and understanding to create an above average dog and level of enjoyment. To put this another way we can ask – “how many parenting sessions should parents do every day?” Parents don’t set aside half an hour day for child “training” and then not do anything until the next session! Your role as your dog’s guardian means you will need to lead and teach whenever you are with your dog – it is not a separation activity. Your pup will learn one way or another! We encourage you to incorporate your “dog training” into every moment and activity during your life together. This is a far more natural, effective and fulfilling way for you both to co-exist, and is how all social mammals bring up their young. There is a huge focus on puppy school nowadays and many owners feel that if they miss these puppy classes their dog is doomed or will be left behind or untrainable, which is simply not true at all. There also seems to be a belief amongst those who have completed puppy school that because they have taught their dog the required commands and their dog has played with other puppies a few times their dog will magically obey them and be balanced happy sociable members of society. For some dogs this will turn out to be true, but for many others, this is not the case. From the feedback we receive from clients it is evident that many puppy schools are giving owners incorrect advice and leaving them disempowered without the skills needed to cope when unwanted behaviour surfaces. The quality of advice available in a group setting is generic at best, and is only a small part of the holistic dog training required to raise a balanced, healthy and happy dog. If you are going to go along to puppy classes for fun and social reasons – no problems. But be aware that this won’t give you the tools or knowledge to create good manners or relationship or fix problem behaviour as your pup matures. Many of these classes are “positive only” and treat filled where the pups are encouraged to romp and play and learn tricks and altogether have a wonderful time, which is all well and good in that limited environment. Everyone needs fun and games. However it isn’t a balanced approach and for many, once they take their pup home, reality hits. Treats are fine for teaching tricks, but life is not a series of tricks. Similarly, if your child doesn’t have any discipline and is just taught lots of fancy words, they run a high risk of turning into a very clever but hyperactive and anxious brat. A dog raised this way will be able to sit and roll over and shake hands and knows a million other tricks but won’t listen when there is another dog in sight, won’t stop jumping all over their guests or runs away when the front door is left open. This is unfortunately what we are seeing more and more of, and owners are extremely confused and frustrated as to what has gone wrong when they were following everything they were told to do at puppy school. Incidentally – why do you want your puppy to sit down all the time anyway? Is it just because everyone said they should sit? Do you actually need your puppy in that physical position for a reason? It should make sense to you and it should make sense to your pup. If it doesn’t, maybe we need to ask why we are doing it in the first place. So, to recap, we do believe it’s vital to start teaching your dog early, (as early as possible) but rather than focusing too much on dog obedience exercises such as sit and drop (mechanical actions), we encourage the focus to be on real-life skills and building character. Go for the ‘big picture’ stuff, like manners, sharing, independence, patience, how to self-pacify, how to manage their emotions (this is a biggie) and have healthy relationships, build trust and develop respect for those around them. If we establish these things first we will create a dog with a peaceful and receptive mind and can then build on this with more advanced or technical stuff, layer by layer. So now, after understanding the idea, what if you’re still stuck with the how? What is the alternative to going along to puppy school or dog obedience classes to learn the skills required to raise a well behaved and happy family member? After many years of experimenting, we consider private coaching to be the best option and allows you to work smarter not harder! Start today and become an educated and empowered dog owner – contact us to organise an in-home dog training session with one of our dedicated dog behaviour specialists and experience the difference! Rather than countless sessions spent in classes focusing on teaching the dog, invest in 2-3 sessions teaching YOURSELF how to raise your dog and then you can go on and teach your dog as much as you like on your own as you go about your life! You can then do your “dog training” at home in front of the TV, at the beach, in the car and on your daily walks. Private, individual coaching provides relevant, accurate dog training and lifestyle advice for your individual situation, taking into account your dog’s age, breed, history and temperament, your family’s personalities and lifestyle and your goals for how you want your dog to interact with you. Once your foundation is set, if you then choose, you can then add agility/dog obedience/tracking classes etc to add further advanced layers for variety and enrichment. 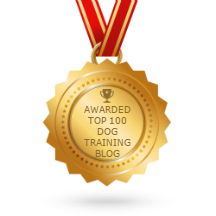 If you would like to learn how to achieve above average results with your dog training and get the best possible experience from dog ownership, at SitDropStay Dog Behaviour and Training we can show you how. Our behaviour specialists are currently available to come to you for private dog training and coaching in the following cities: Adelaide, Melbourne, Canberra, NSW Central Coast, Byron Bay, Gold Coast, Brisbane, Sunshine Coast and Cairns.